Oestrogen Dominance… what you need to know! Oestrogen dominance is a hot topic in the health space right now, but what if oestrogen is not really the bad guy? 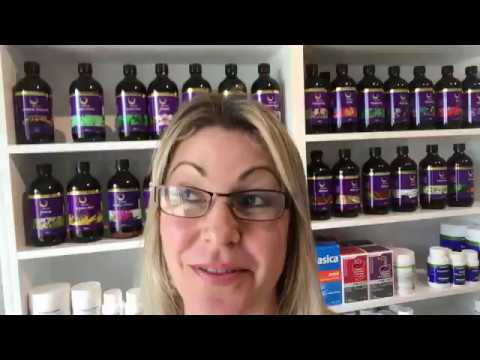 There is a lot to take into account when looking at hormone balance and in this video I give an overview of the main things you need to know about oestrogen. Hi, everyone! 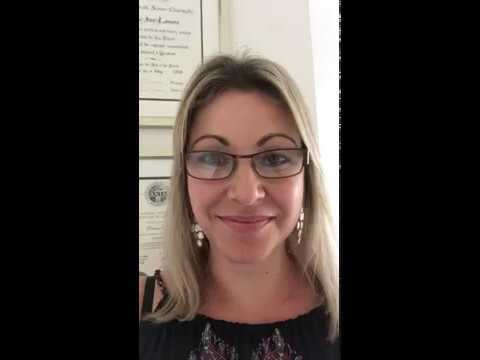 This is Vanessa Lamaro, Naturopath and co-founder of The Baby Builders. Today, I just want to have a quick chat with you about a concept that seems to be on the radar for a lot of women at the moment, and one that I see a lot of in clinical practice, and that is oestrogen dominance. So, sometimes it’s called oestrogen imbalance or unopposed oestrogen, and it is something that seems to be a bit demonized at the moment and I think oestrogen does get a bit of a bad wrap. It’s a very important hormone for female health, it’s important for egg development, cycle regularity and helping our endometrial lining to grow, bone health, skin health, cognition, and lots of other jobs that has in the body. But, the problem seems to be that many women have this issue where oestrogen is either in excess or there’s different types of oestrogen, so some of what we consider bad oestrogens are in higher amounts than the good oestrogens. And, also, the concept of oestrogen being in a higher amount in the body than progesterone, or not in balance with progesterone because they do have different levels. So what happens when this occurs is we get symptoms and signs. So, some common symptoms and signs of oestrogen dominance are things like heavy and painful periods, there can be mood disturbances, like irritability, and teariness, and especially symptoms that peak just before the period can be like PMS type symptoms, low libido, weight gain, bowel issues, bloating, and fluid retention. These are all the, sort of, symptoms that we hear when women, do have high oestrogen or oestrogen imbalance. And, some signs that are a real indicator that we need to investigate this further are definitely the heavy period because oestrogen is a proliferative hormone, especially what we consider a more negative oestrogen, oestrone, and, so, the heavy period is caused by over proliferation of the endometrial lining. Also, fibroids or growths in the uterus, cystic breasts, or even cysts on the ovaries, anything that involves growth. So, one of the bigger issues I think is to do with as we age are progesterone levels, what significantly decrease. So, from about the age of 35 to 50, we have around about 75% decrease in our progesterone levels whereas we have about a 35% decrease of oestrogen levels. So, all of the sudden, oestrogen is not being kept in check by progesterone, and so a lot of these symptoms do occur for women in their late 30s, 40s, and 50s. In saying that, I see stacks of young women, teenagers, in their 20s, that are really presenting with these issues and I think there’s a number of reasons why this is occurring and I think it’s particularly a modern day problem. 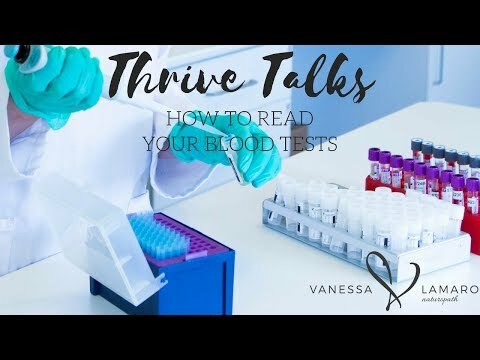 So, what I’d like to do is, this is a huge topic and there’s so much that we can do to help and learn about what’s occurring and look at lots of beautiful strategies that we can utilize through diet, herbs and supplementation to really turn it around. So, I’ll create a couple of more videos going through the reasons why we’re getting it and also ways that we can turn it around. So, I hope you’ve enjoyed this short video, and I wish you a happy and healthy day.